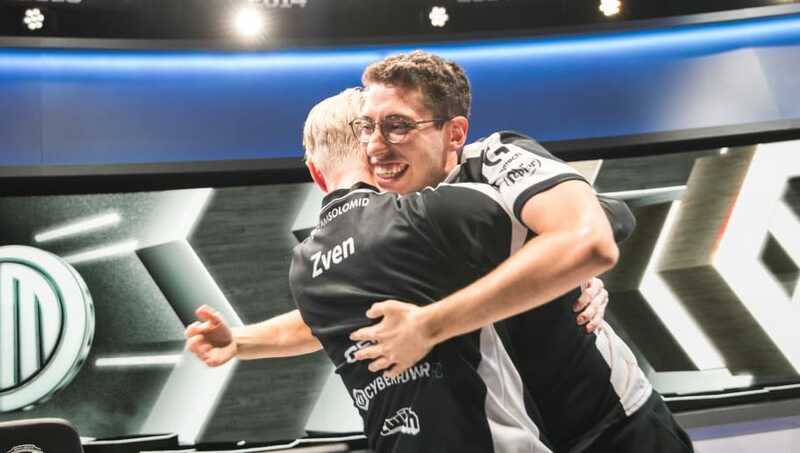 ​After a grueling five-game NA LCS quarterfinals series between Echo Fox and Team SoloMid on Saturday, TSM emerged victorious and will move on to the semifinals. The series was back and forth between the two ​League of Legends teams, and both Echo Fox and TSM had their opportunities to dominate. In the final game, TSM took over and clutched out the victory. Both Echo Fox and Team SoloMid were tied in the NA LCS Summer Split regular-season with 11 wins and nine losses. This best-of-five match gave the teams an opportunity to prove which one was better; in the end, TSM was the stronger competitor. The NA LCS quarterfinals continues on Sunday with 100 Thieves going up against FlyQuest in another best-of-five series.